These are some typical questions that amateur writers’ usually have in their minds. You must be wondering why they are referred to as writers’, and not as content writers. Contrary to popular belief, there is extensive difference between the two, although the roots of the field might be the same. Today’s social media marketing has driven businesses to focus extensively on the content that’s written on their website. We have to understand that it’s not the 1990s anymore, and content today has subsumed the social trends, as well. Yet, there are essential facts, which are ignored while developing content. 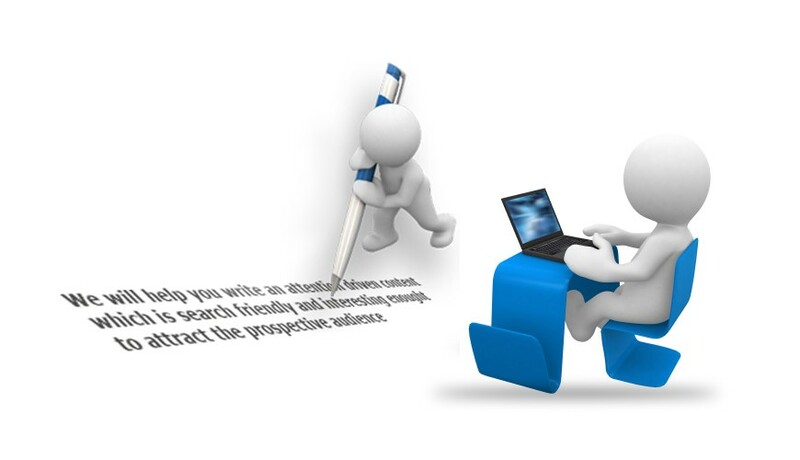 Many businesses higher SEO services to promote their websites socially and, most importantly with respect to the trend. Before you’re ready to dive in the ocean of Social Media, let’s shed light on some key points that are essential important for content writing. Although this might sound very crude, yet it is of the utmost importance. “Rome was not built in a day”, does this ring a bell. Make sure that the topic is thoroughly understood before the writing has begun. Writers tend to manipulate data found on various blogs, re-writing it as their own. Content reflected on any website should be target oriented and keyword specific. Alienation with respect to anything will result in negative publicity. Social media targets everyone today; and users are online 24×7, reading, twitting, following, blogging, and commenting on posts that they like and relate. A technical blog might require the usage of technical terms, keeping in mind the subject, but too much of intelligence portrayed might kill the interest of even the most tech-savvy minds. The same goes true with respect to the non-technical blogs as they might require an element of casualness; do not over-stress it. Be updated about anything and everything that relates to the field that the content is written for as this will keep the target audience keenly interested. Keep in mind that technology is evolving greater than the speed of light. Market trends tend to change drastically, and the users get hooked on to new ideas instantly. Its said that, “to be a good speaker, one must be a good listener”. Apply this analogy here and the rest should be fairly easy to comprehend. The linguistics of social media can only be understood by reading what is in vogue. Educate yourself with the happenings around and read what people are reading. After figuring out “the what “, most importantly, understand “the why”. Nothing can be too farfetched beyond comprehension. This will give you a great deal of success in connecting with the audience. Einstein said, “Great people don’t do different things; they do things differently”. Many content writers have had the notion of trying to write something out of the box that would captivate the target audience. The number of writers achieving this is fairly marginal, and there is no such secret for their success. The content should be simple enough to be understood and at the same time penetrative enough to explore the concerned matter. The consideration of the above points will help writers to develop much better content, but it also is important so as to how the writer perceives the subject. Why is Google+ Better than Facebook For Business.